Constant monitoring of the health of a single computer for $108 every 6 months. Additional computers in same household/business protected at $7.00 per month. 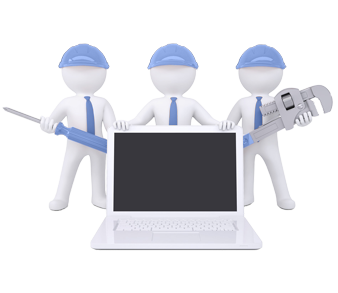 We repair various email related issues. We fix simple network / security problems. Managed Antivirus for customers that want to protect the computer from the people that are using it. For example if you have kids or employees that are constantly infecting the computer with junk because they ignore the anti-virus then this managed anti-virus is for you! 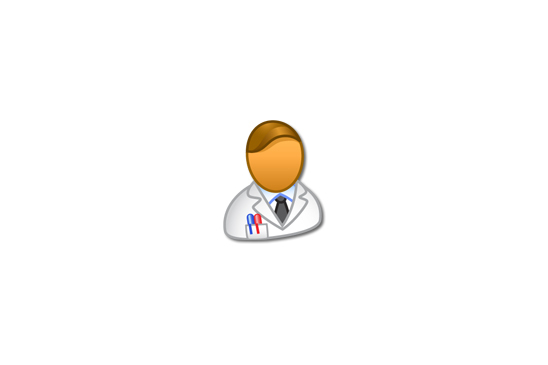 This will remove the infection and not give the user the option to run the virus. If for any reason you need to undelete a detected file you would have to contact us and we would retrieve the file for you. Monitors the operating system for known vulnerabilities. This feature searches for known openings in your security that could be exploited by hackers or malware. Monitors Windows Event Logs for Critical Events. Windows reports problems it believes is important in its event logs sometimes they are important and sometimes they arent. We will monitor all of those events and take action when they are important. Monitors Hard Drive Space to catch any malfunctioning software that may be filling up space rapidly. A suddenly full hard drive can cause many problems including the inability to save files that you have been working on. A recent example of a program filling up hard drive space in error was a recent case where nvidia drivers were filling up a windows directory with thousands of desktop.ini files. Monitors S.M.A.R.T. Hard Drive Health to help discover a failing hard drive before its too late. Self-Monitoring, Analysis and Reporting Technology. This check will help us determine the condition of your hard drive and often allows us advance notice of a potentially catastrophic hard drive event. Monitors unauthorized login attempts to help stop hackers before they enter. This feature monitors multiple unauthorized login attempts and sends us alerts. Sometimes this can also alert us of a potential security problem caused by insecure software. Monitors Windows Services checks to make sure necessary services are running properly. Windows Services are important processes that run in the background. Many different incidents can cause a service to stop. Services help windows deal with many different things such as security and windows updates. Windows Updates keep windows running smoothly and securely however problems occasionally occur that cause windows to no longer receive these updates. Problems with Windows Updates are very common. Monitors and installs updates for over 100 third party applications such as Flash and Java. Outdated third party applications account for many major security problems. 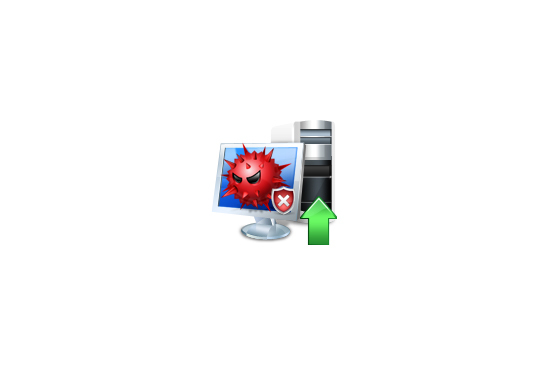 Monitors Anti-Virus Definition files for Bitdefender, Microsoft Security Essentials, Avira and many more. This check makes sure that your anti-virus stays up to date. 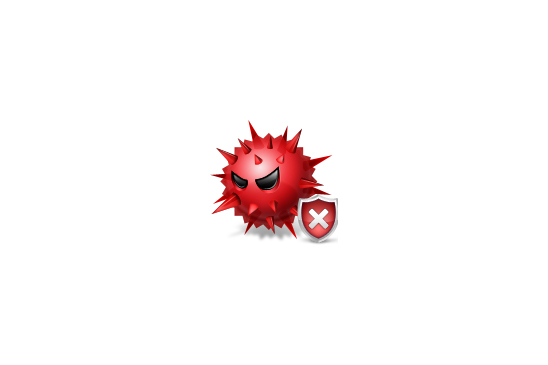 Often malware will attempt to disable your anti-virus program from running or updating. Monitors commonly used backup software to ensure backups are being done as scheduled. This check makes sure that your scheduled backups run properly. This check only applies when you have backup software setup on your computer to run routinely. Scripting system that allows us to perform custom tasks. • Automatic enabling of scheduling updates but disabling of automatic reboot. • Automatic check on registry to make sure Safemode keys have not been deleted. • Automatically turns on Minidumps for crash diagnostics. • Automatically checks for multiple anti-virus installations. • Maintenance script that cleans up temporary files. Protect additional computers in your household or business for an extra 5 dollars per month billed semi-annually. While monitoring is done 24/7 please keep in mind that premium services are still only available during our normal business hours.